The Lullwater Estate is a beautiful Italianate-style historic property located at the intersection of Ponce de Leon Avenue and Lullwater Road, in the heart of the Druid Hills neighborhood. Directly across from the Olmsted Linear Park, around the corner from Fernbank Museum of Natural History and the Druid Hills Golf Club, and minutes away from Downtown and Midtown Atlanta, the property is ideally located for upscale, urban living. 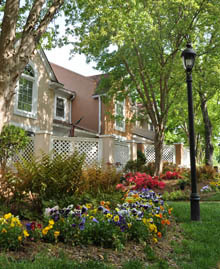 The Lullwater Estate is also convenient to Emory University, the Centers for Disease Control and Prevention (CDC), downtown Decatur, and the Virginia Highland shopping area. 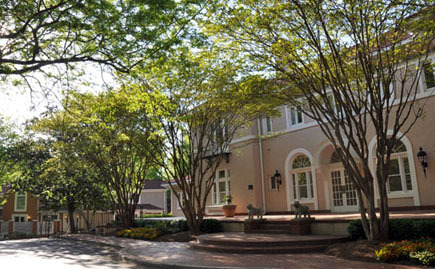 We are an association of homeowners in the Lullwater Estate, a property located at 1610 Ponce de Leon Avenue, Atlanta, Georgia. 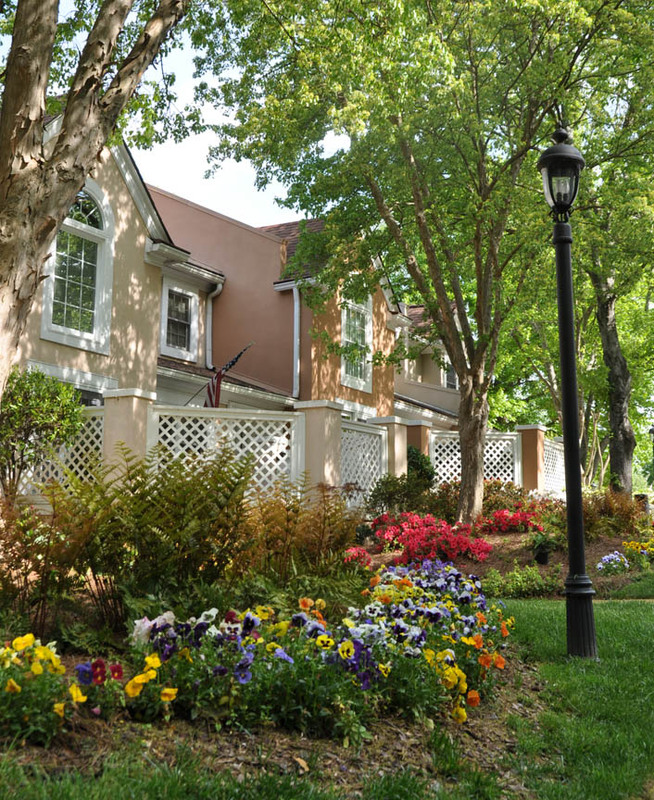 Our community consists of 38 fee-simple townhouses, and 8 condominium units in a renovated and historic Druid Hills mansion originally built around 1922.